Liverpool booked their place in the Champions League quarter-finals with a 1-3 win over Bayern Munich tonight. After a goalless draw at Anfield in their last-16 first leg, the Red secured victory at the Allianz Arena to progress to the last-eight. Two goals from Sadio Mane, either side of Virgil van Dijk’s header, saw Jurgen Klopp’s side through. 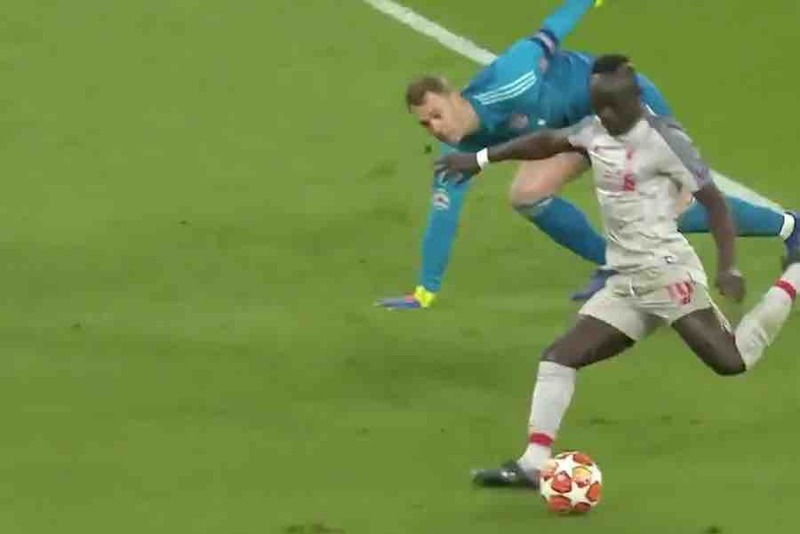 Mane opened the scoring with a cool, lifted finish after spinning away from Bayern keeper Manueul Neuer. The hosts drew level when Joel Matip turned into his own net late in the first-half. But Van Dijk’s towering header from James Milner’s corner left Bayern needing to score two more. Mane added his second to put the tie beyond doubt in the last 10 minutes.